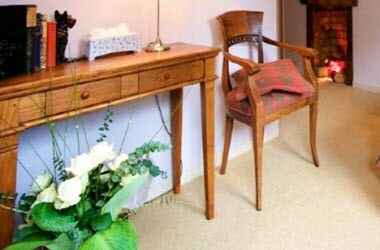 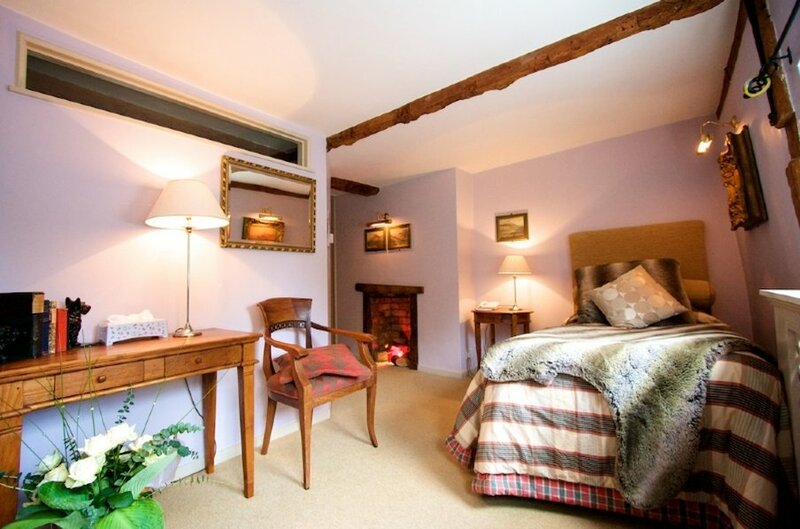 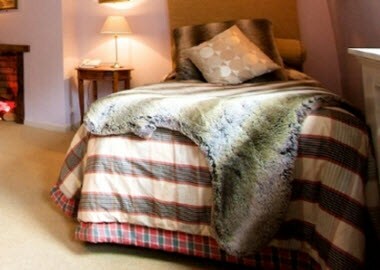 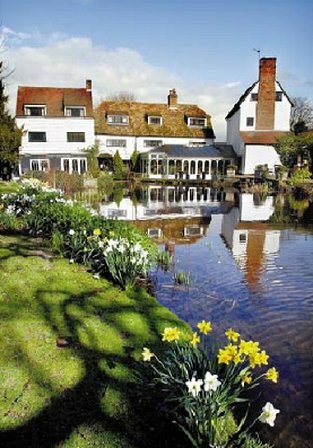 Sheene Mill offers its guests the choice of nine bedrooms, each with en-suite facilities. 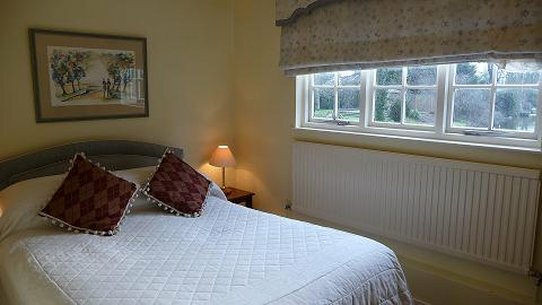 Each room is individually designed and complements the original features of the building, all with views of the hotel grounds. 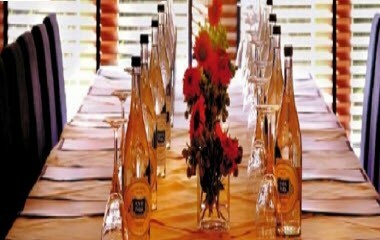 The hotel also offers two conferencing packages.